Opt-ins. 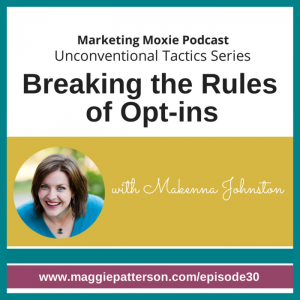 Love them or hate them, they are a critical part of building an email list, that’s why today we’re talking with guest expert Makenna Johnston about how she used an unconventional opt-in to build her business. No ebook or cheat sheet, Makenna used a weekly free coaching session instead. 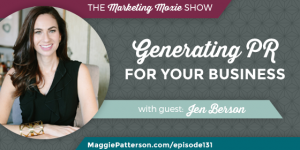 Think about how you can get people to take action with your opt-in. Feel free to break the rules and change up how you do things. Before people spend money with you, they have to trust and like you. 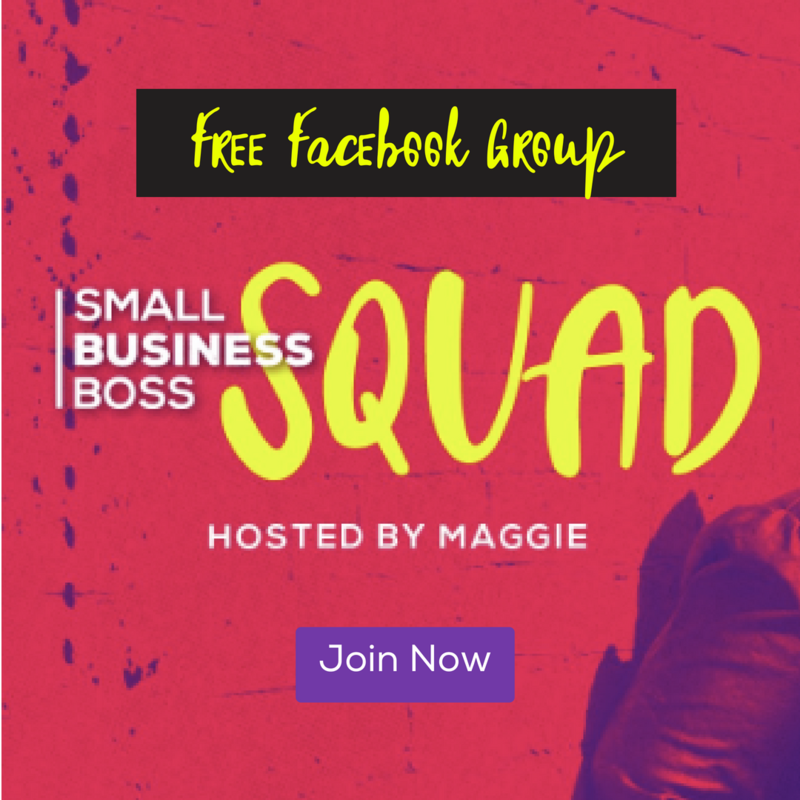 Makenna’s way of offering free coaching calls with her opt in really gives her a way to screen people in or out. 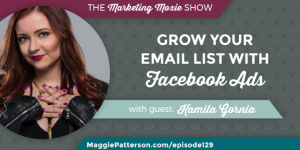 How can you change up your opt-in? 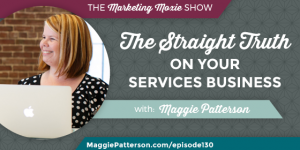 Think about your pricing and how it’s telling a story about your brand.